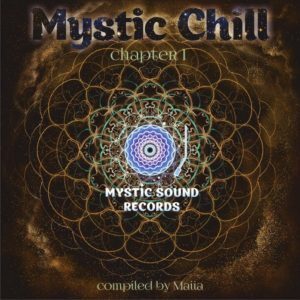 Mystic Chill is another downtempo masterpiece from Mystic Sound Records. We carefully selected the best of tracks from veterans and newcomers alike to take you to another side of chilled electronic music and groovy deep trance. Through gentle percussion beats to the sounds of live instruments and vocals, each track makes your dive into mystical experiences deeper and deeper while, finally, you find yourself in a wonderful world full of happiness and joy.e, finally, you find yourself in a wonderful world, full of happiness and joy. Mastered by Edward Cybered at Manifold Mastering Studio with artwork by Art Group Line. MP3 Download | FLAC Download | WAV Download · Download count: 11,554.
perfect chill …thank you ! its fine..but lacks thorough mixing. Wonderful music. I love it. Thanks for sharing.